As Senior Director of Property Management, Candice Amigable directly oversees property management and operations functions for a Southern California retail shopping center portfolio of more than 1.75 million square feet. 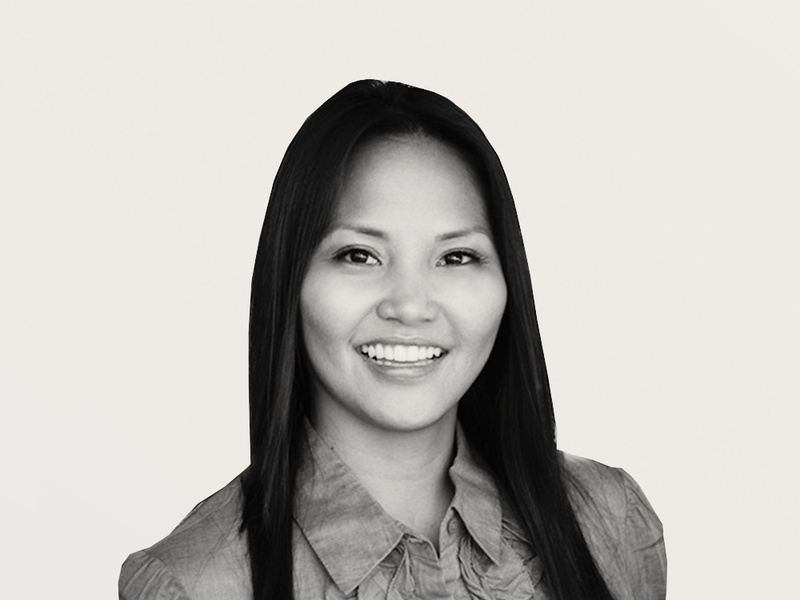 She has more than 10 years of experience in property management of primarily high-profile retail and lifestyle centers, Class ‘A’ office buildings and multifamily assets. Candice has also served as General Manager for one of DJM’s high-profile retail properties – Bella Terra in Huntington Beach. With over 1 million square feet and 70-plus shopping, dining and entertainment tenants, she served as the daily interface between tenants, vendors, listing brokers, and development and construction teams. Prior to Candice’s return to DJM she oversaw the operations of The Triangle - a 200,000-square-foot restaurant and entertainment destination in Costa Mesa. There Candice led Coreland Companies efforts to “clean up” The Triangle and successfully position it for sale. Candice has also managed the operations, lease administration, financials and marketing of Class ‘A’ commercial properties for Lincoln Property Company. With Lincoln, she worked closely with the asset management team in the analysis of operations and property performance. She also assisted in the coordination of development and renovation projects with the property construction team. Candice possesses a bachelor’s degree in Business Management from California State University, Long Beach. She holds a California Department of Real Estate Salesperson license and is a certified Notary.